It’s easy to see why cedar remains a popular siding choice among Canadians, in spite of the higher costs. Cedar is extremely durable, and its natural preservatives guard from the ravages of rot, decay and insects. 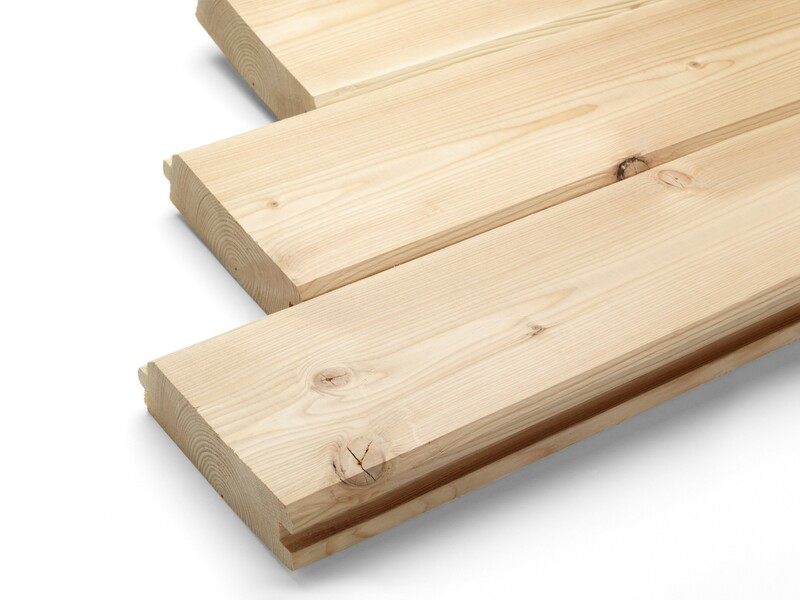 Longhouse manufactures an excellent selection of custom cedar siding profiles. Each has its own features, so it’s good to know a little about them before making an informed choice for a project. Commonly known as ‘clapboard’ siding, this is possibly the most popular wood siding. Cedar bevel siding comes available in any width and is installed horizontally. Bevel siding is manufactured by re-sawing lumber at an angle to make thicker pieces on one edge, resulting in saw textured pieces on one side. The other side can be smooth or saw textured depending on both cedar grade and customer preference. Due to its thickness, it provides a beautiful shadow line along the building exterior. Western Red Cedar bevel siding comes available in solid wood or finger-joined. This style is also available in clear and knotty grades. Channel, or ‘lap’ cedar siding, is also popular with customers desiring a rustic look. This type of siding comes with flexible installation options: vertical, horizontal, and even diagonal. Installing lap siding results in a shadow-line look, due to the fact that each board partially overlaps the next, thus creating a channel between boards. The overlap also provides additional protection from moisture. Channel siding comes in a variety of patterns, widths, and thicknesses. It’s also offered in either clear or knotty grades, smooth or saw textured. An additional benefit of channel siding is that it expands and contracts under changing temperatures without cracking or warping. The most versatile siding choice by far, tongue and groove cedar siding is made when boards are manufactured to have a protruding tongue on one edge and a groove on the other, so that one board fits into the other. This is installed vertically, horizontally, and diagonally as well. Tongue and groove custom siding is available in the same options as channel siding. Board and batten siding is manufactured with wide clear or knotty Western Red Cedar and installed with battens (narrow boards) vertically over the joints. Any combination of board widths may be used to achieve the desired effect. Furthermore, boards can be installed in reverse with the wider boards over the battens to create a deep channel effect. 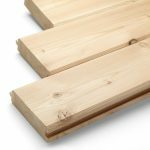 Although there are many choices, a typically appealing combination is 1×3” battens with 1×10” boards. Nothing compares to the warmth and natural beauty cedar siding provides. All cedar siding products are available in high grade clear stains and colours, which naturally affects costs. The customer can save when choosing ‘green’ or unseasoned Western Red Cedar siding. Now you know the features of cedar siding. For further information, contact the seasoned professionals at Longhouse Specialty Forest Products in Parksville. They can help direct you to traditional or custom siding profiles perfect for you, all using FSC Certified Western Red Cedar.